Waking up every day to see the dawn of a new day is an incredible opportunity to God’s endless second chances. 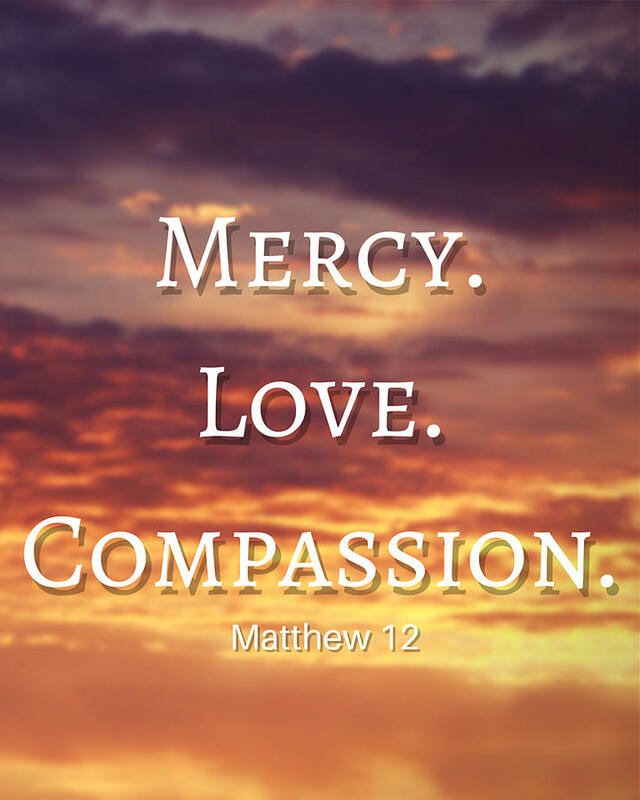 Living daily by accessing the great love and compassion of our God is sufficient for us to make extraordinary progress and great successes in our lives. God grants every one of us doors of new opportunities in the dawn of a new day. We must, first of all, recognize that there is no man living on this planet without the constant love and compassion of the Lord. Many may not recognize it, but rather the Lord demonstrates extraordinary love to all humanity. In the days of your past when you weren’t born again, this same God somehow had his eyes on you, keeping and upholding you. Think of the thing that extraordinary thing that happened in your life of which till date you still could not find explanations to? Those were the handiworks of God. The writer explained that the reason we are not consumed is because of the incredible love of the LORD. Likewise, his sympathy for us never falls flat. What a Father!!! It is only in Christianity we allude to God as Father. Only a true Father will have a kind of compassion for his children that never fails. In this life, I have seen fathers who fail their biological or adopted children, but the ultimate bottom-line is God our Father in heaven never failed... never fails… and will never ever fail. He is always available to attend to us. Likewise, the writer also made reference that the great love and compassion of the LORD are new every morning. May you experience the great love and compassion of the LORD this new week in Jesus mighty name. Walk in this understanding every day knowing there is a ceaseless restoration and renewal for you, your loved ones and family every day. As we trust in Him, we will continue to enjoy His love and compassion all the days of our lives. Declare to yourself that you will never lack the LORD'S great love and compassion so long as you live in this abhorrent world. His love and compassion bring ever ending victories in all that we do. It additionally gives us an affirmation of security and provision. By grace, we feel special knowing and walking in the great love and compassion of our Father. Great also is the faithfulness of the LORD.